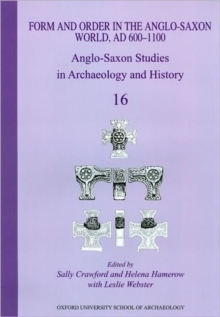 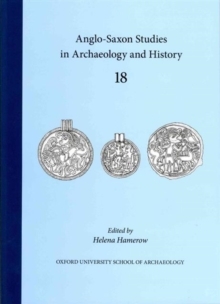 Anglo-Saxon Studies in Archaeology and History 20. 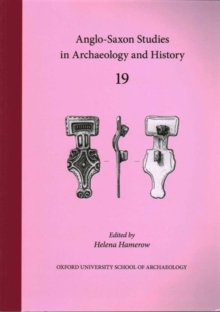 Early Medieval Monasticism in the North Sea Zone: Recent Research and New Perspectives edited by Gabor Thomas and Alexandra Knox. 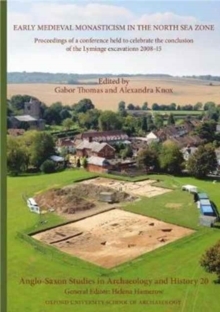 ASSAH 20 is based upon the proceedings of an international conference held to celebrate the results of excavations targeting the Anglo-Saxon royal centre and monastery of Lyminge, Kent, 2008-15. 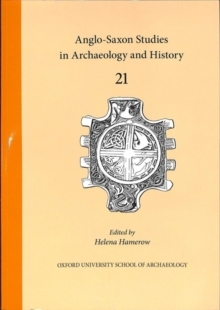 Drawing upon the contributions of leading historians and archaeologists, the volume provides a fresh examination of monasticism in Anglo-Saxon Kent framed within its wider north-west European context, together with a range of complementary perspectives on the interlinked themes of Christianisation, kingdom formation and monastic expansion vividly illuminated through the archaeology of Lyminge.